MIKE ANDRE plays deconstructed punk rock in the band Puff Pieces. Tonight he will be performing deconstructed folk music under his own name. SARAH HUGHES, NIK FRANCIS, and LAYNE GARRETT are local/regional improvisers who tonight will be performing for the first time as a trio. 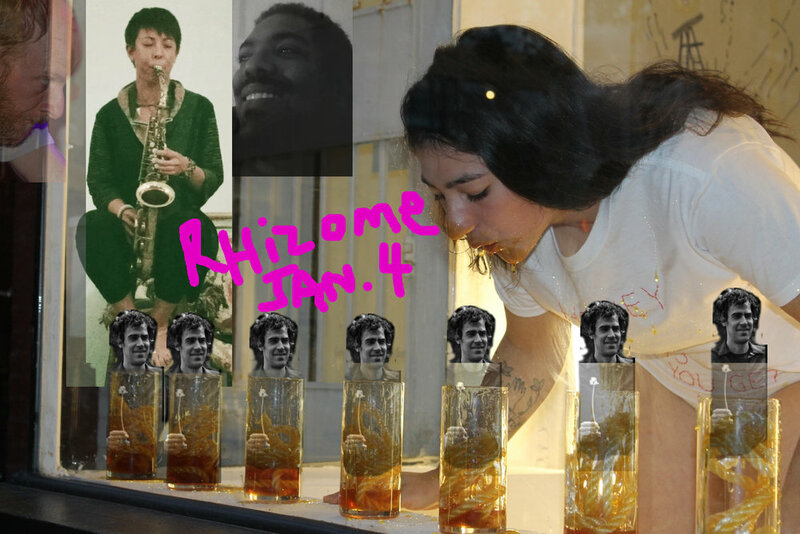 They have, though, played together as participants in the Creative Music Workshops occurring periodically at Rhizome.